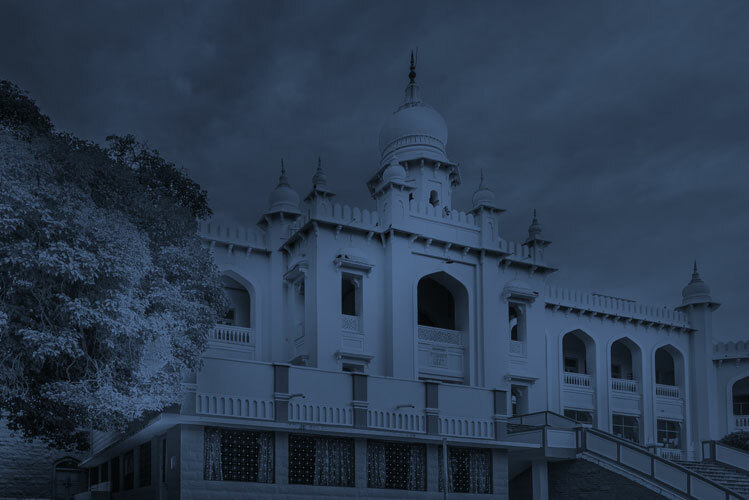 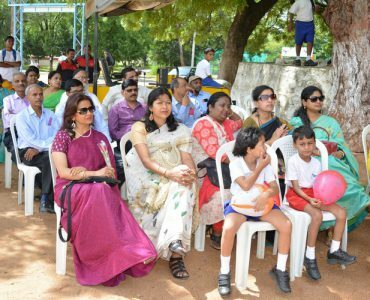 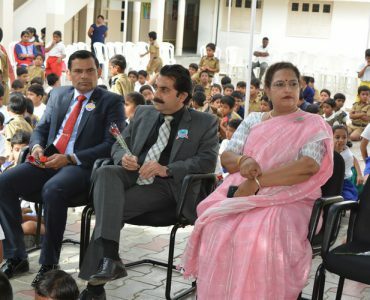 The Hyderabad Public School, Begumpet celebrated Teachers Day on September 5th, 2018 to honour the contributions of the teachers in our society and country.The students showed their gratitude to the teachers by putting up programmes at various venues. 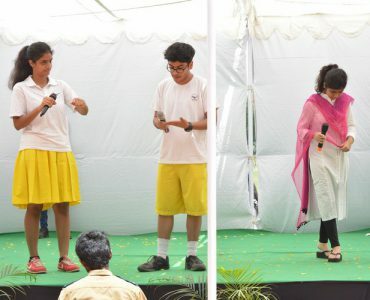 The day started with Class 12 conducting the special morning assembly and handing over their prefectorial responsibilities to their juniors. 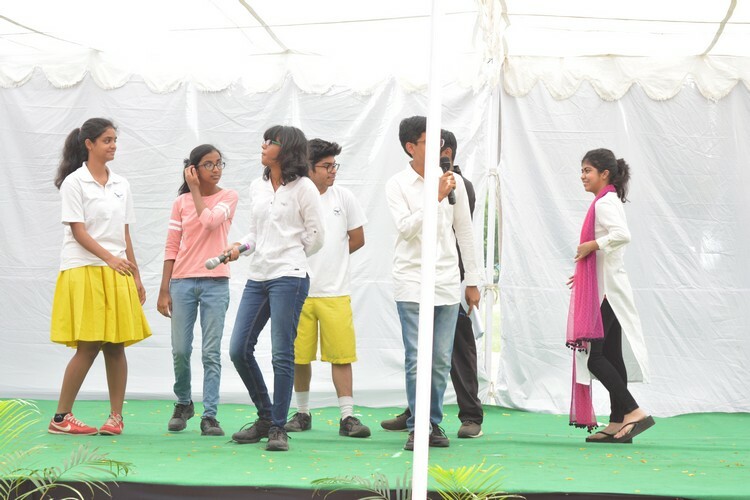 As a regular practice of HPS the classes were taken by the Class 12 students who took up the role of their teachers for a day. 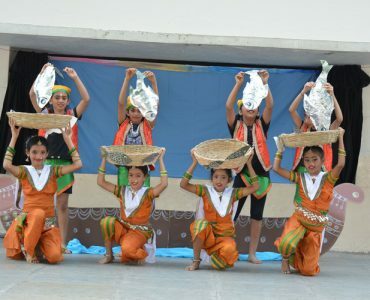 Acting as teachers, they got a fair idea of the responsibility efficiently handled by their teachers. 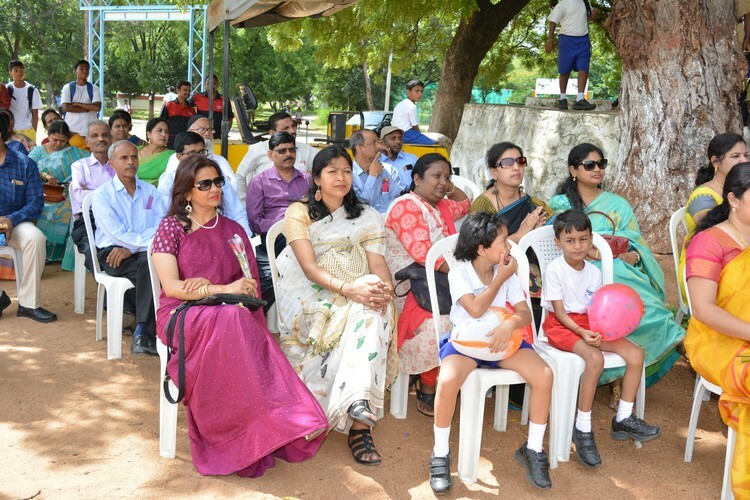 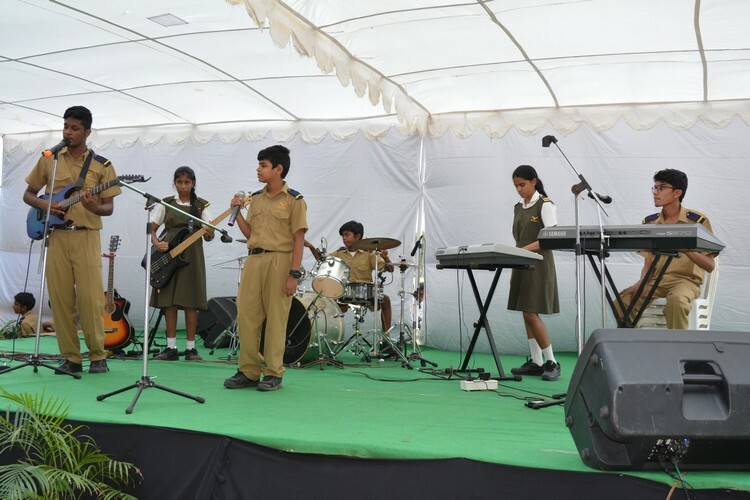 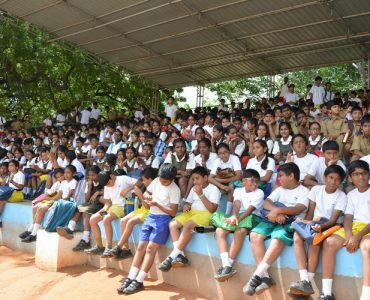 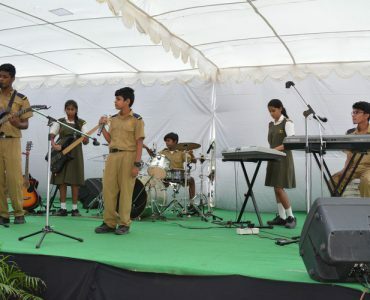 In the mean time, the Head boy Srinivas Ikswaja entertained the teachers by conducting various games. 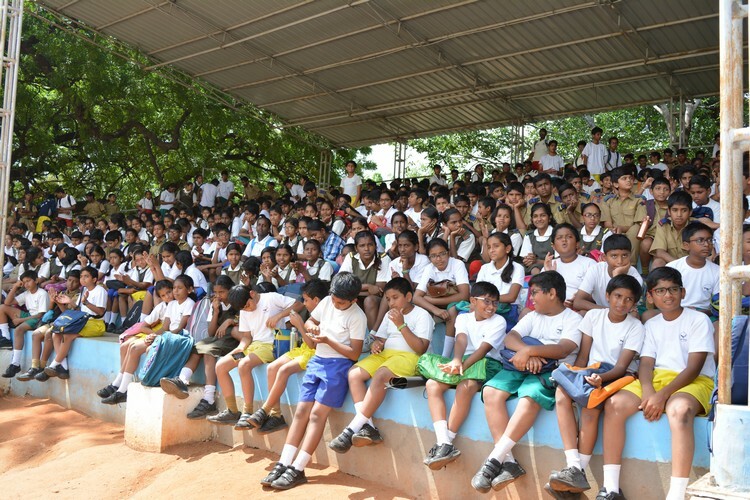 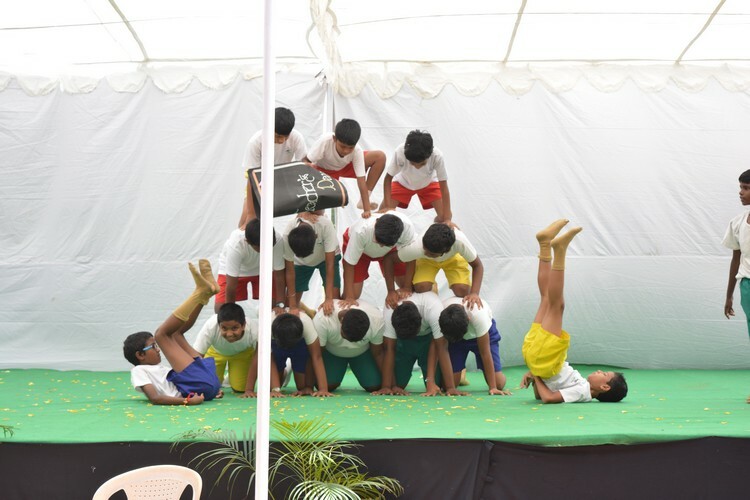 The students of the Primary school from four Colour Houses entertained teachers with toe tapping performances.The cultural events in the Middle and Senior School kick started with Duets and Beat group with the themes of ʽColdplayʾ and ʽUnpluggedʾ in the Basalath Jah .All the Colour Houses outdid themselves and left the stadium awe struck by their talent and musical precision. 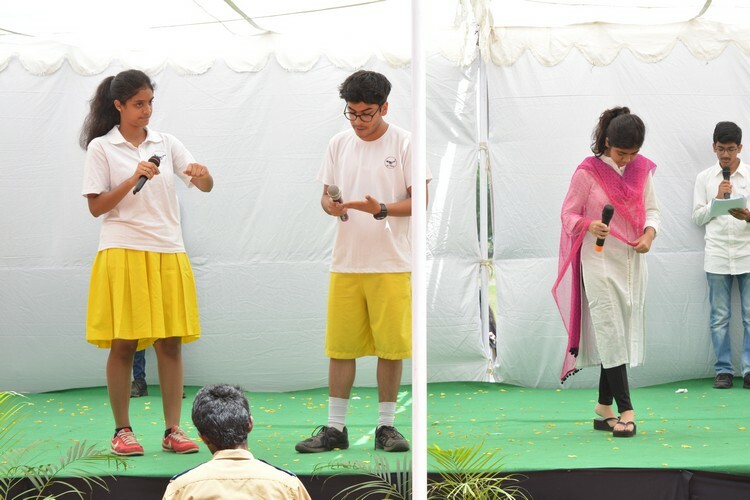 The Nalanda House emerged the winners in both the competitions. 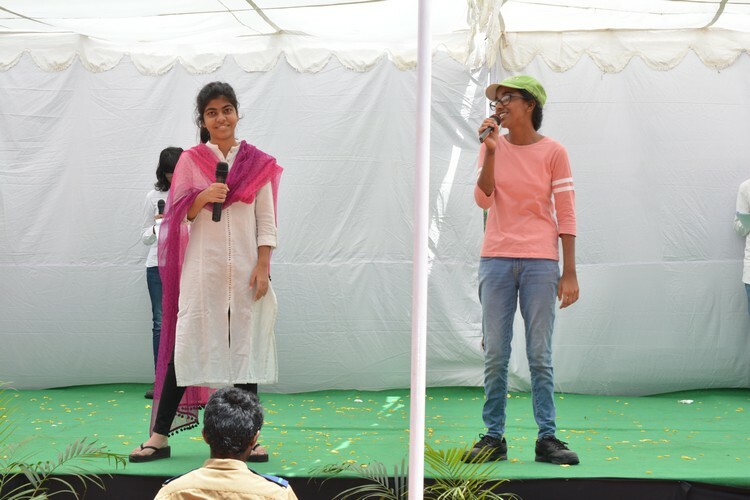 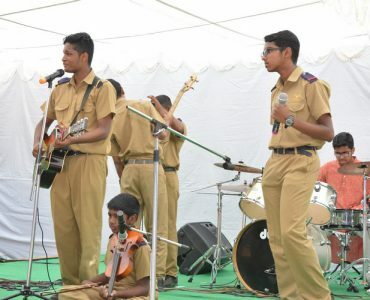 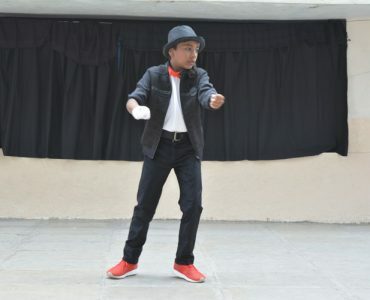 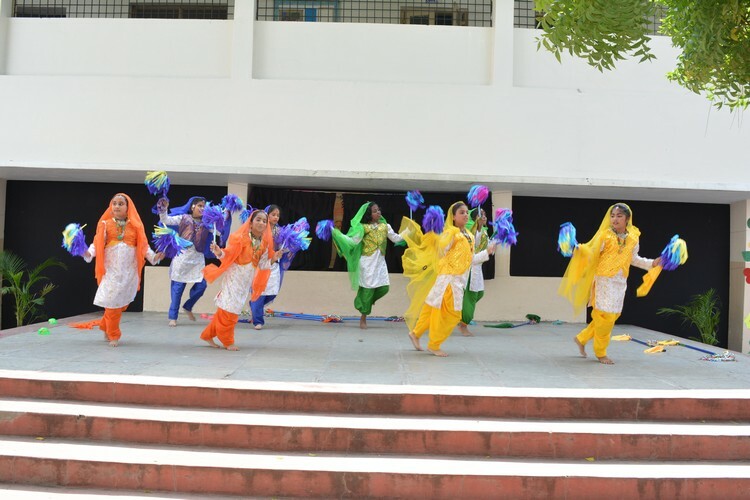 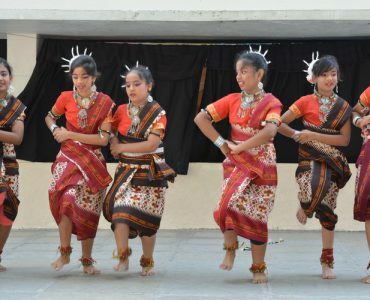 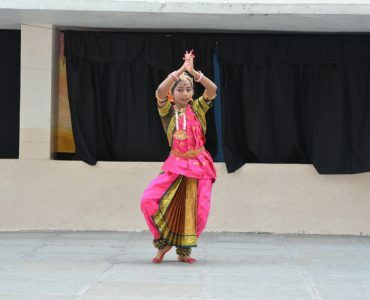 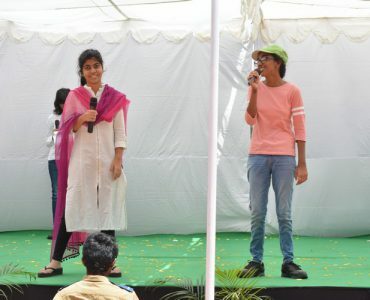 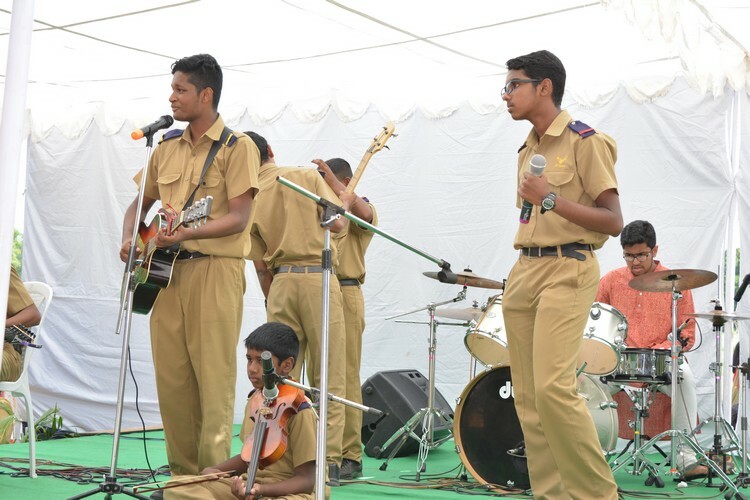 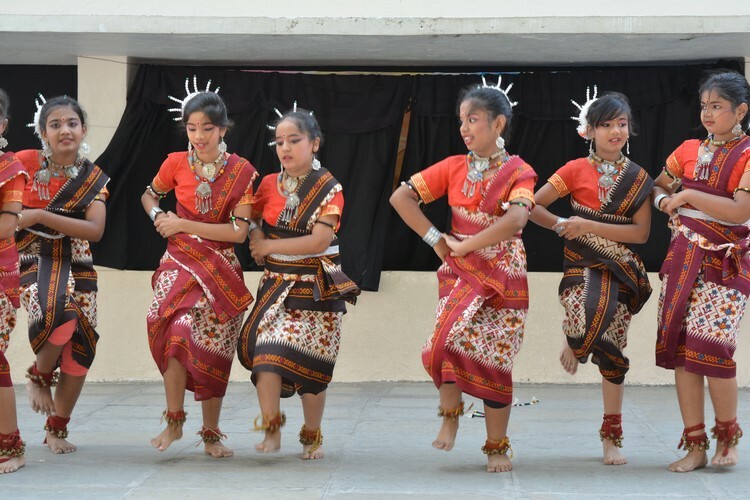 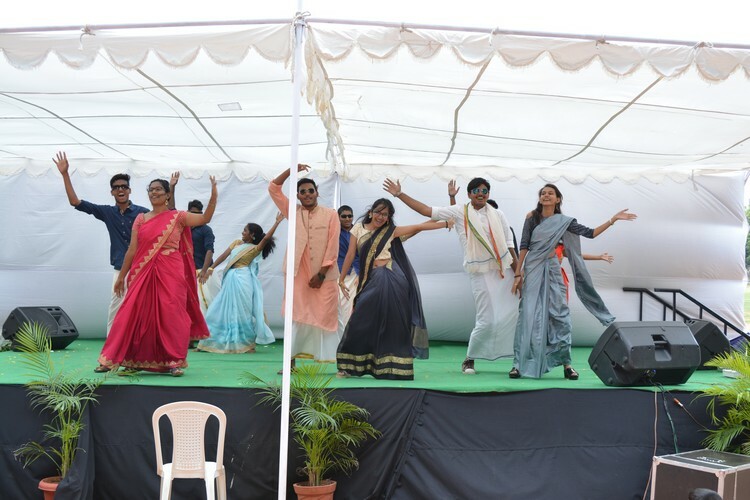 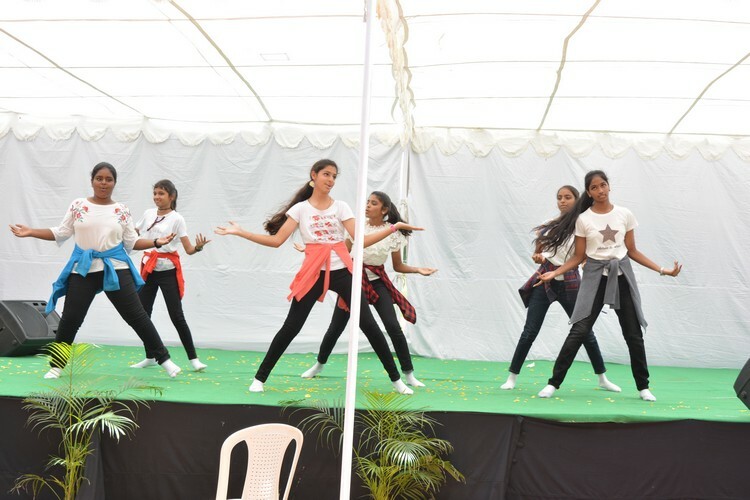 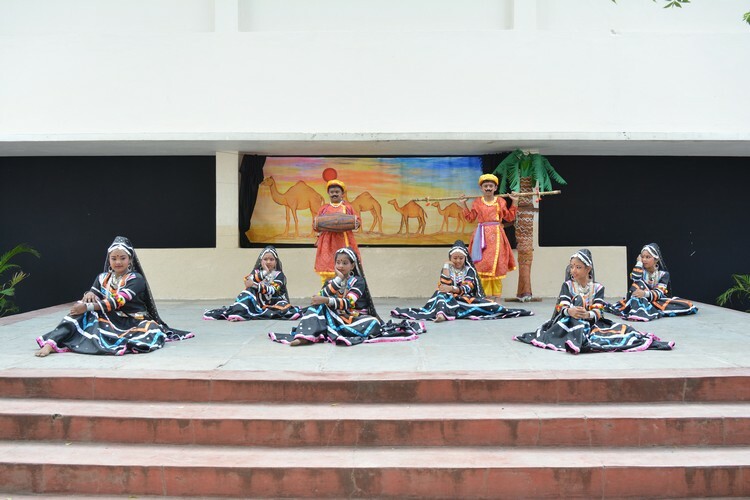 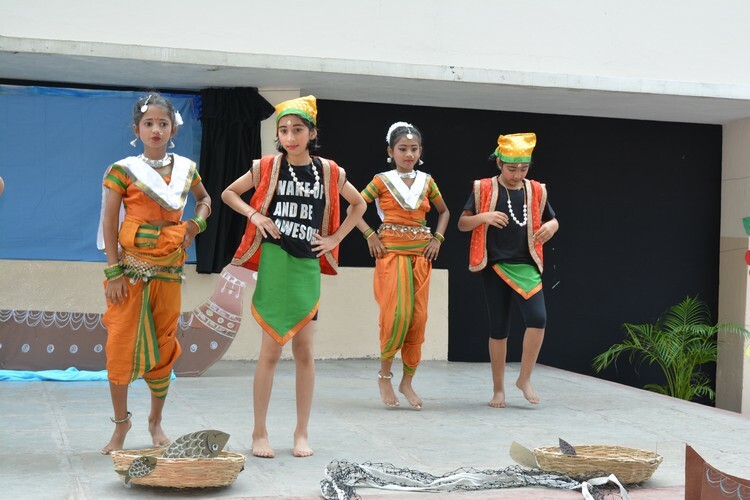 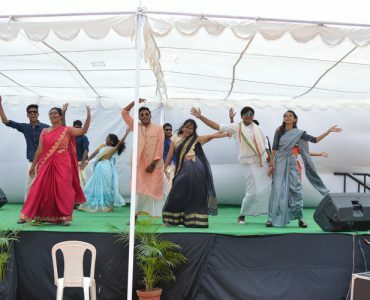 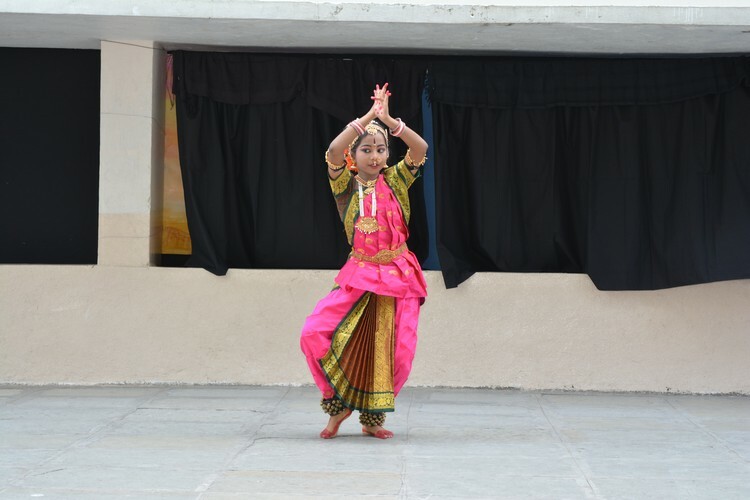 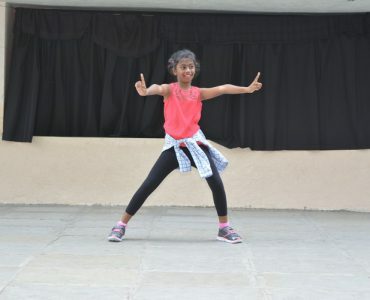 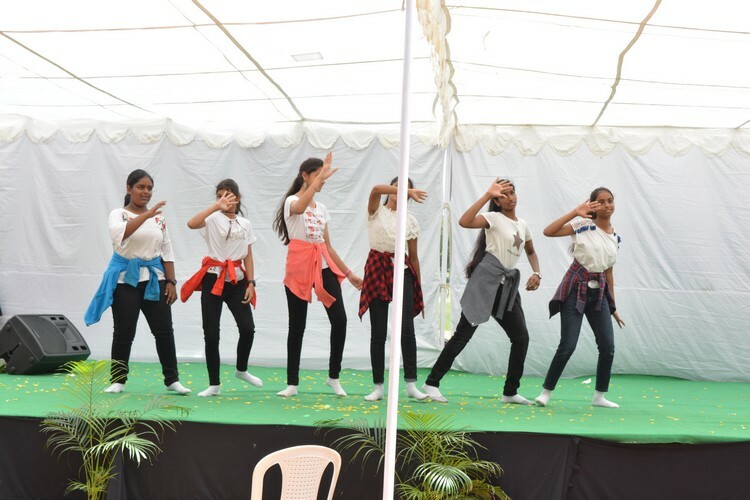 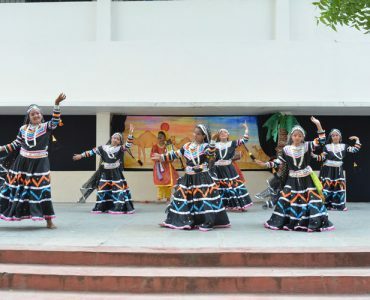 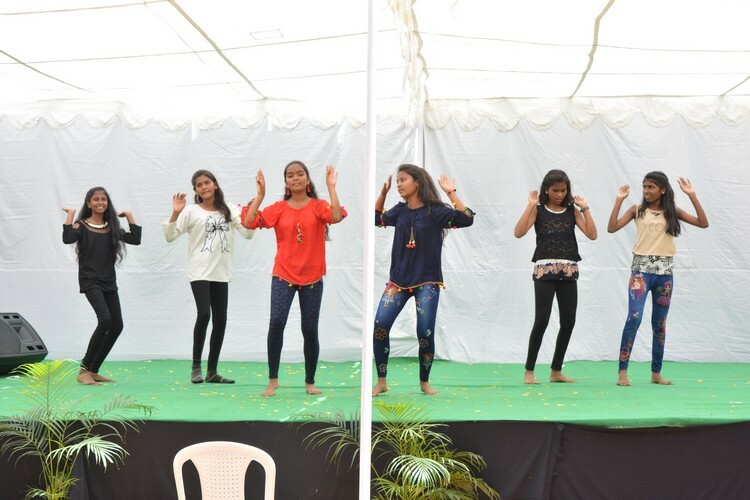 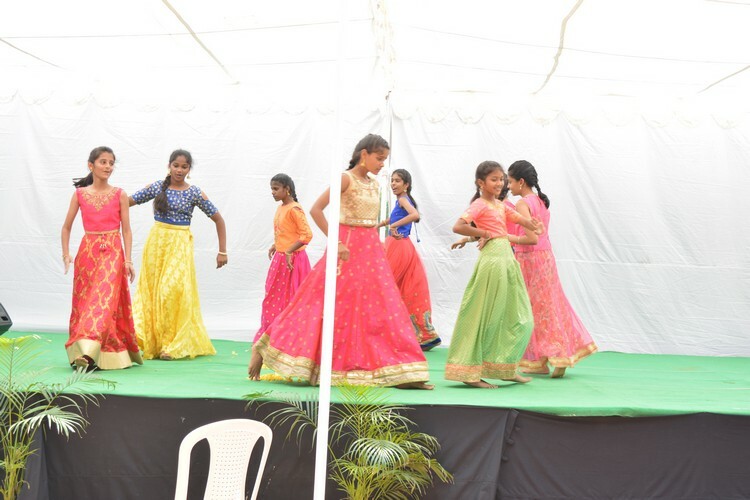 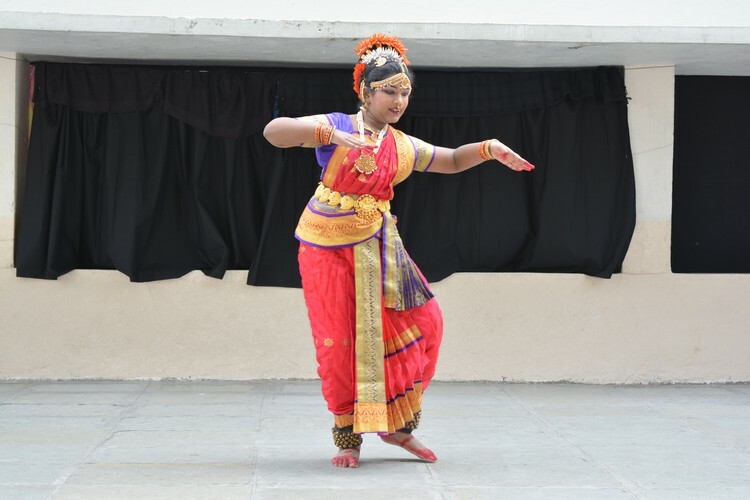 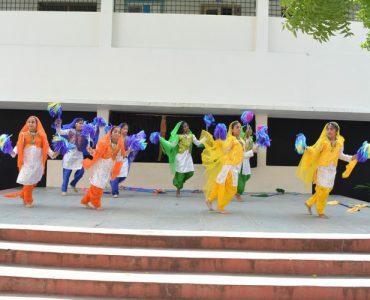 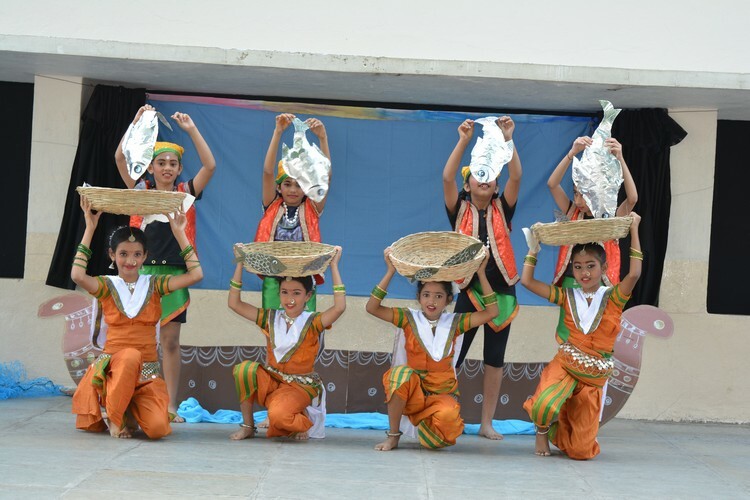 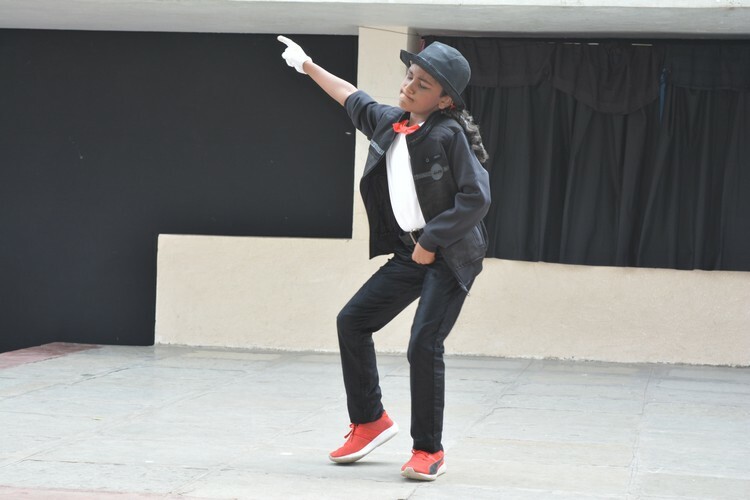 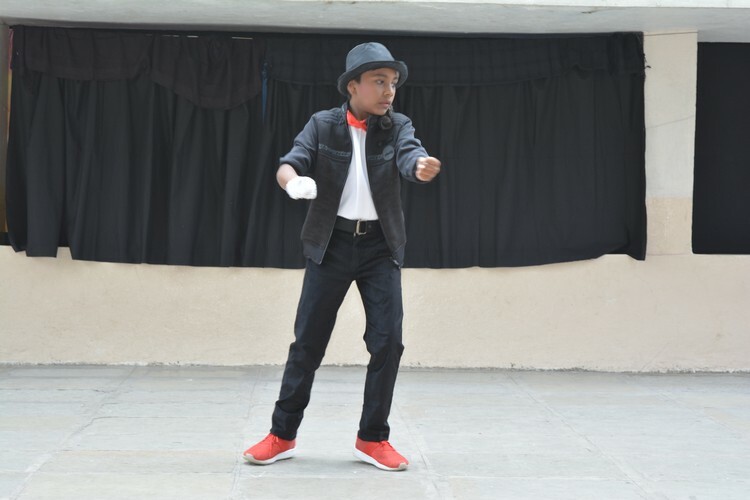 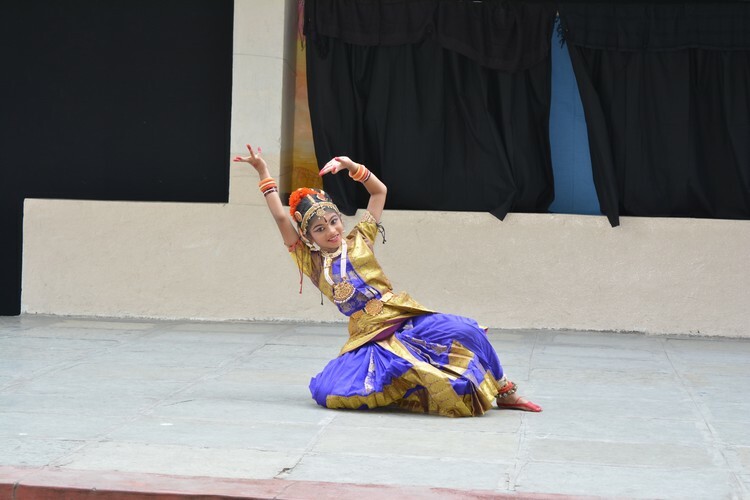 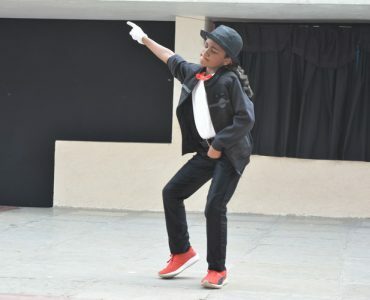 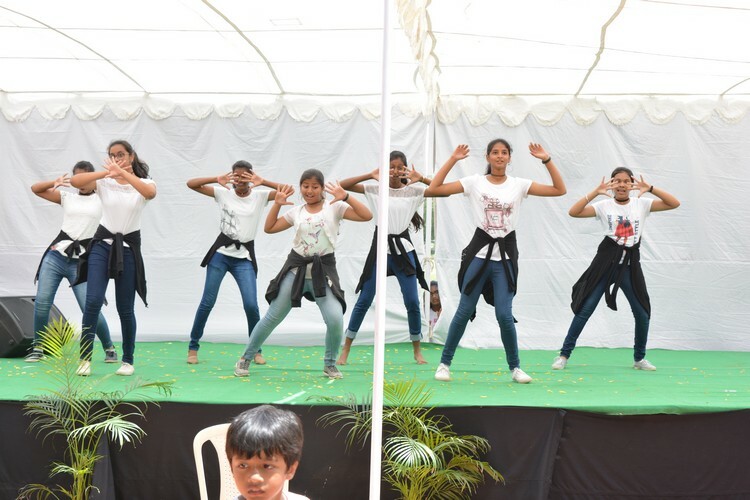 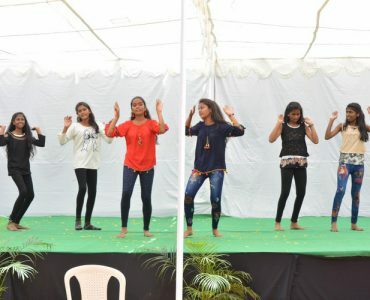 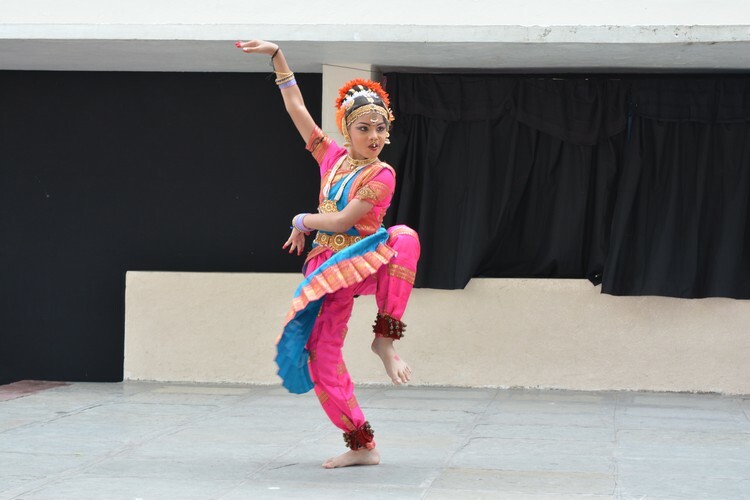 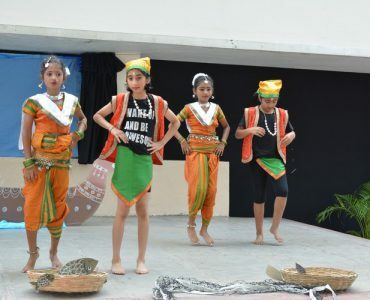 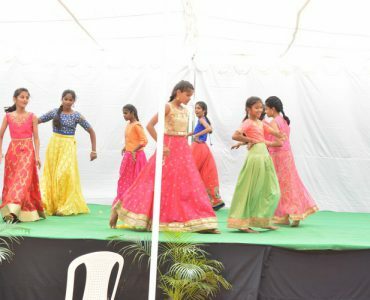 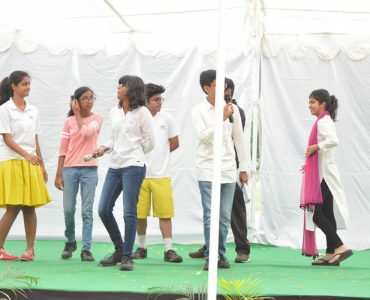 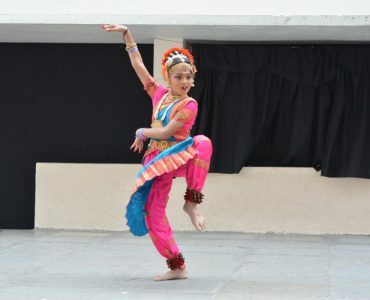 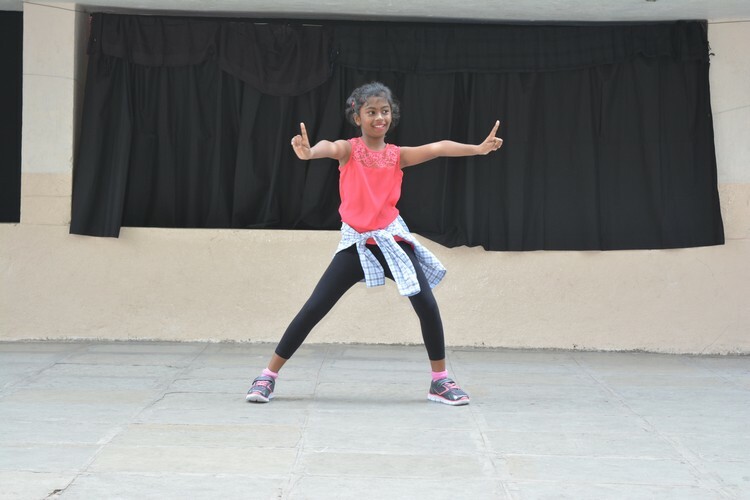 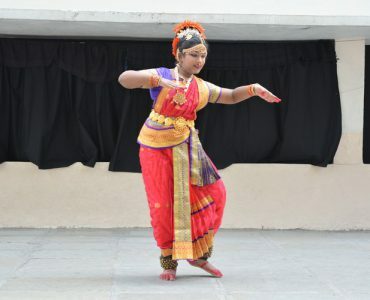 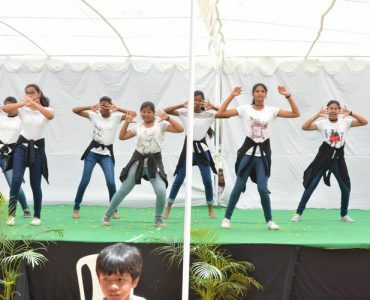 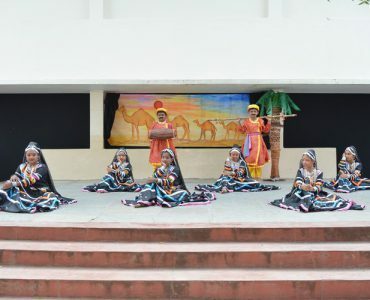 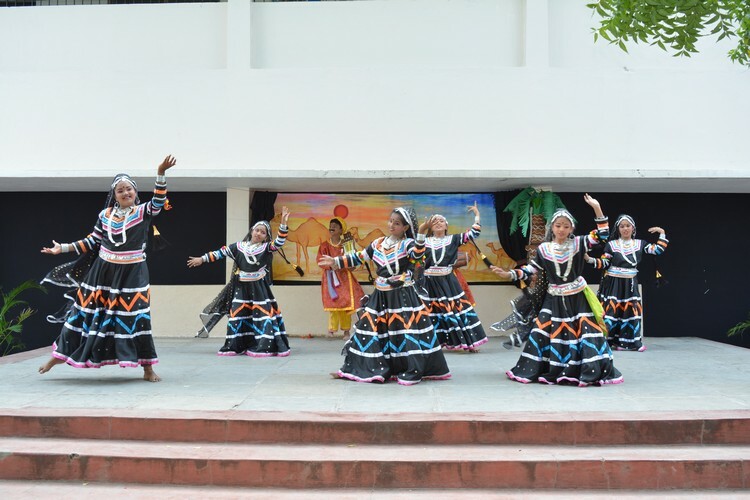 The Middle school students entertained the teachers through various dances followed by the Senior school students of class 12 who twirled in their gorgeous sari’s and smart ethnic wear to the music of evergreen Hindi and Telugu songs. 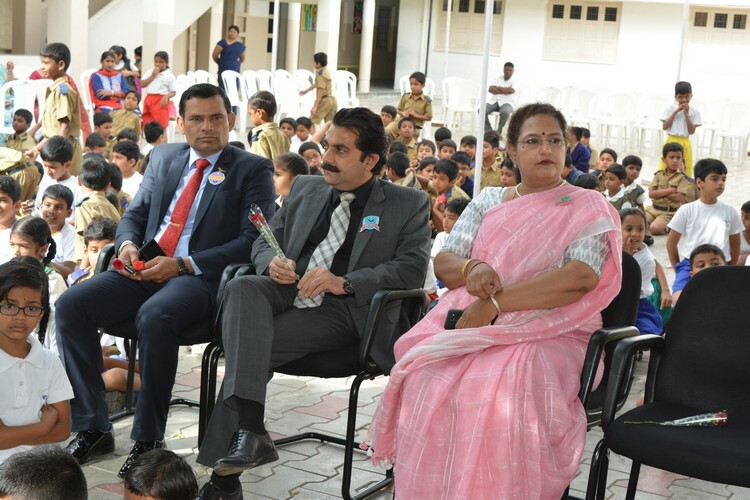 The day ended on a tone of gratitude, where each and every student felt the impact of their teachers in their life.